Ghana has 319 maternal deaths for every 100,000 births and ranks 32nd in the world for maternal death. 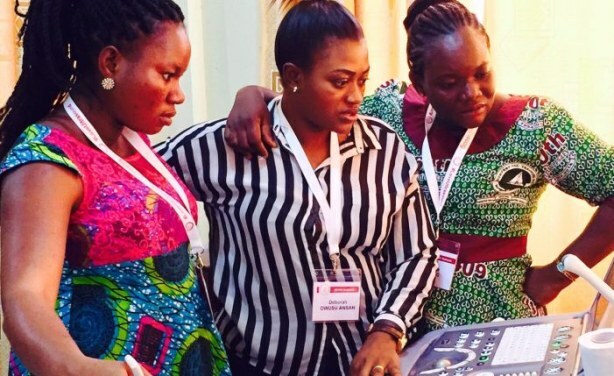 ISUOG and GE Healthcare team up to provide ultrasound training to midwives and sonographers in Ghana. 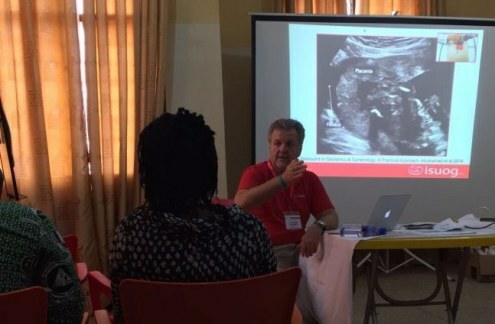 ISUOG's Ghana Outreach Project hopes to reduce the number of maternal deaths by training local midwives, sonographers and OB/GYN practitioners in ultrasound so they can in turn become trainers. 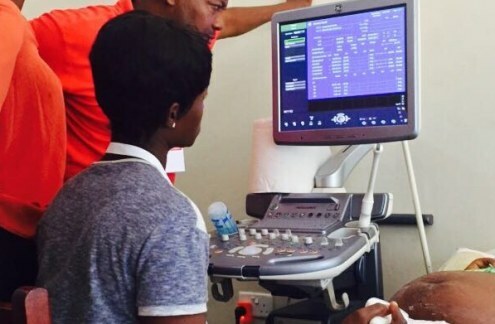 GE Healthcare donated three Voluson ultrasound systems to the program and sent ultrasound specialists to help train the participants. Read more. More about GE in Africa in this BRIEFING. 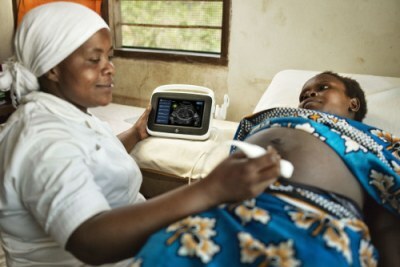 Ghana has 319 maternal deaths for every 100,000 births and ranks 32nd in the world for maternal death. 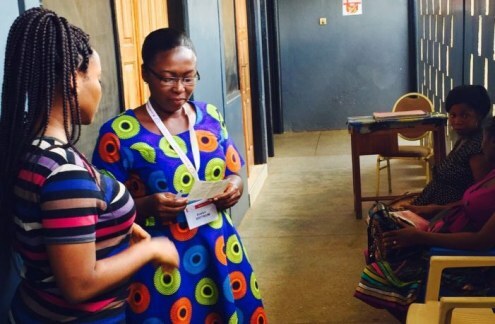 ISUOG’s Ghana Outreach Project hopes to reduce these numbers by training local midwives, sonographers and OB/GYN practitioners in ultrasound so they can in turn become trainers. GE Healthcare donated three Voluson ultrasound systems to the program and sent ultrasound specialists to help train the participants. 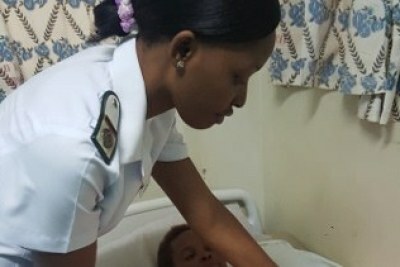 Ultrasound can help identify common complications such as ectopic pregnancy, placenta previa and abnormal fetal growth, allowing mothers to get proper treatment before birth and plan deliveries in hospitals.